“Wow! 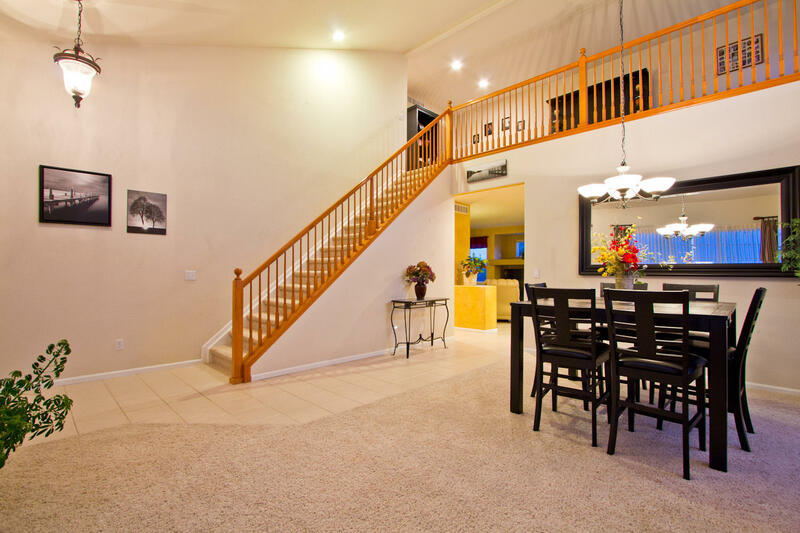 This beautiful open 2 story home has everything already included! 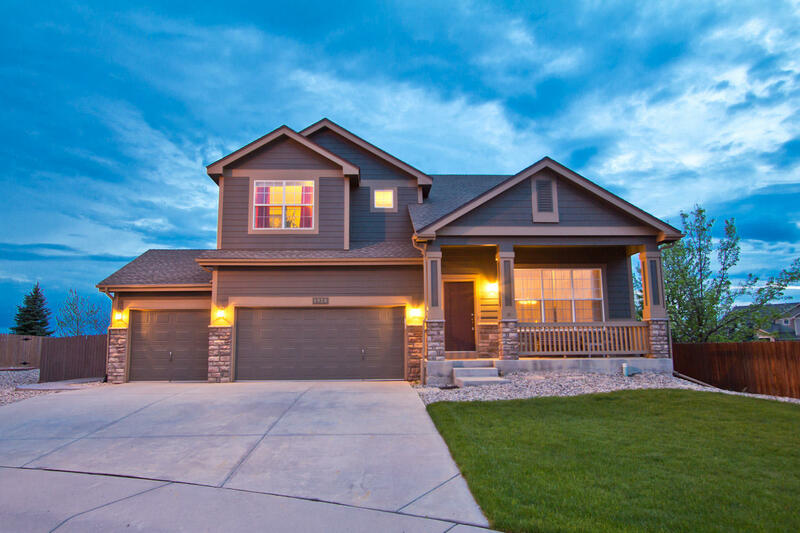 Nestled in a quiet Cul de sac in popular Pioneer Ridge, enjoy the quick and easy commuting to I-25! Come home to an Oasis of relaxation complete with a fully finished basement that showcases a Theater/Media Room (includes screen and projector! ), a spacious wet bar, 2 bedrooms and decadently finished ¾ bathroom! Over 3,500 finished square on a fully fenced and irrigated oversized lot! 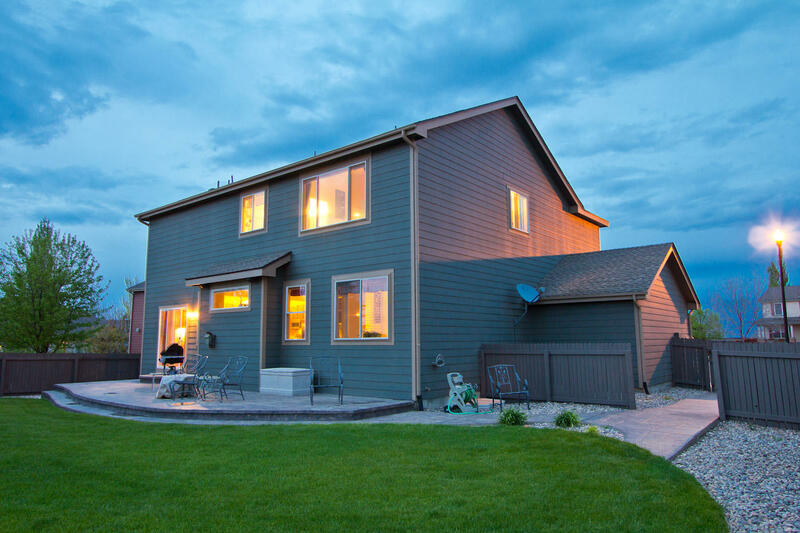 Watch the sunset from the spacious stamped concrete patio that backs to Open Space, or gaze out into the breathtaking panoramic Mountain Views from the Master Suite! Newer high efficiency furnace, roof and hot water heater! Beautiful chef’s eat-in Kitchen with stainless appliances, 42inch all natural cherry cabinetry with roll-out shelving, Granite countertops and spacious center island, 5 Bedrooms+main floor study+loft+4 bathrooms, vaulted Ceilings, separate dining room, 3 car garage. Flexible layout, main floor full bath & study, completely move-in ready, all appliances included!” 3,635 total square feet.